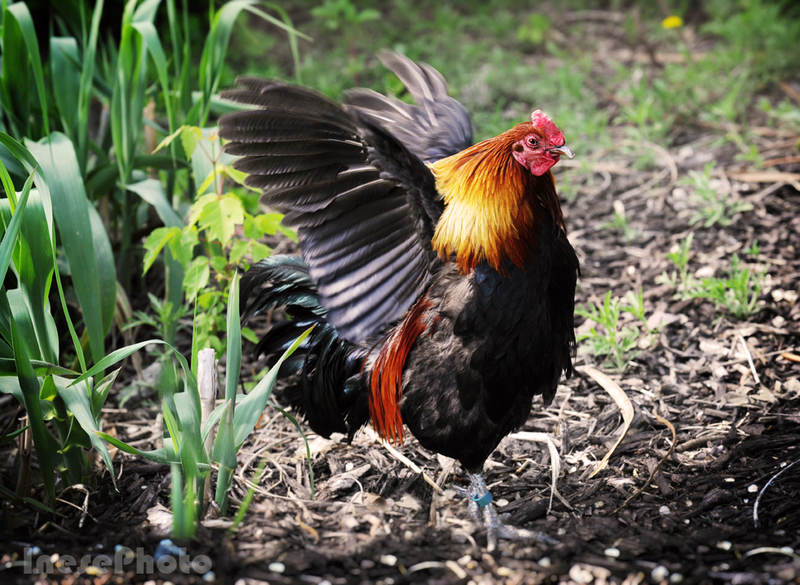 I always pay attention to what Chinese Lunar Calendar says in general: year of Rooster – check. Fire, gold and red – check. As to the details, they are sometimes contradicting each other, so they have to be approached critically. Like, in some sources I have read that the year of Rooster is always the worst of all the years of the Cycle, with which I totally disagree. Richard Nixon was inaugurated. Apollo 11 astronauts took first walk on the Moon. The US had the greatest number of troops in Vietnam. To compare with turbulent 1968, 1969 seems to be quieter, but the same problems remained. Ronald Reagan was inaugurated. First flight of Space Shuttle Columbia. Yearly Inflation Rate USA 10.35%; UK 11.9%. Margaret Thatcher’s Government began privatisation of nationalised industries that revived economy ( I think it worked). Bill Clinton was inaugurated. Islamic Fundamentalists bombed World Trade Center. Earthquakes and floods happened all over the world. The US and Soviet Union signed Start II Treaty ( bilateral reduction of nuclear warheads). The World Wide Web was born. Hurricanes, tornadoes and earthquakes all over the world. London bombing, terrorist attacks in India and Egypt. Natural disasters and terrorist attacks are typical features of the past decade, not only of 2005. I think that we sometimes have to get off the carousel, sit back and contemplate for a minute. It helps put things into perspective and illuminate priorities. We might even re-evaluate our ‘bad years’ after all. This Christmas tree is a part of a charity project. It was displayed during the Winterval festival in Waterford. Soft toys remind me of a furry friend whom we lost this December. I took this picture in May. In July my daughter wrote me that Grishnak was dying, and all family members spent some time with him saying goodbye. Yet, he miraculously recovered after a few days, and I saw him again in August. He lived to welcome another baby in the family, but after that his health started to deteriorate again, and on December 11 he was gone. This picture was taken in September. Now the empty box symbolises the emptiness he left behind. I didn’t realise that it would be my last picture of him. This year I lost a relative and several former schoolmates. It was a sad year of losses for all of us as we said goodbye to David Bowie, Gene Wilder, Leonard Cohen, George Michael, Carrie Fisher (dang it, I had to edit this sentence twice before posting this blog! What a horrible year!) and many others who were part of our life. The last, and the most painful loss that still hurts so much, is the death of beloved blogger friend, the finest Poet and amazing Human, Cynthia Jobin. Here is a link to her last poem she posted just a week before she left us. I keep coming to her blog, like an orphan – I just cannot move on. Soon we will leave this sad year behind, and I look forward to the New Year’s arrival and the start of a new calendar. I don’t know what this year will bring, I just hope I will do my part and bring something good myself, regardless. The year of Red and Gold Fire Rooster – it will be spectacular if nothing else 🙂 But I do hope it is also kind and gentle on all of us – please, no rooster fights! Thank you for your friendship, and for your wonderful blogs that made my 2016 a better year!